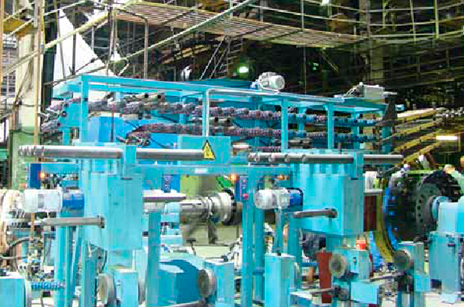 Nortec Company is a result of a substantial contribution of knowledge, experience, time, labor and investments. The best award for Nortec team is a grateful customer who is completely pleased with the choice of our Company. Nowadays Nortec products are supplied abroad and distributed at the domestic market through dealing companies and representative offices of own federal network of POSHK tire centers. 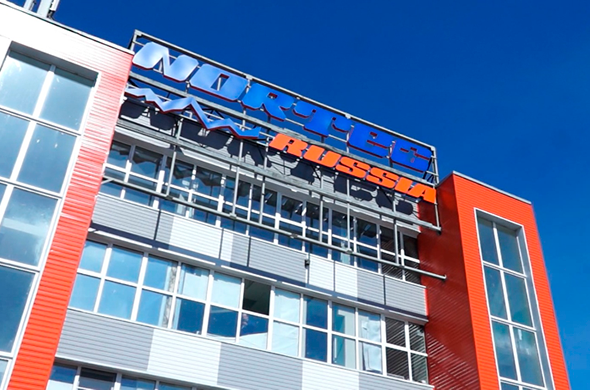 The manufacturing plant of Nortec tires is located in Russia. The finished tire is supplied to the customer ex works, which for the majority of customers is known as the Altay Tire Combinat (ASHK). 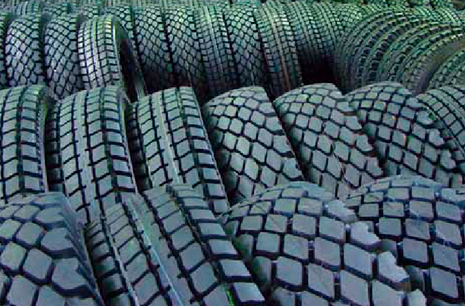 The long-term European experience, provision of the Company with labor resources and up-to-date equipment enable production of reliable tires conforming to the international ecological standard. The Company’s development is annually maintained with intensive investments aimed at staff training, equipment upgrade and technological advancement. Beginning with moment of production of the first Nortec tire, the model range has suffered significant changes, as the Company itself in general. 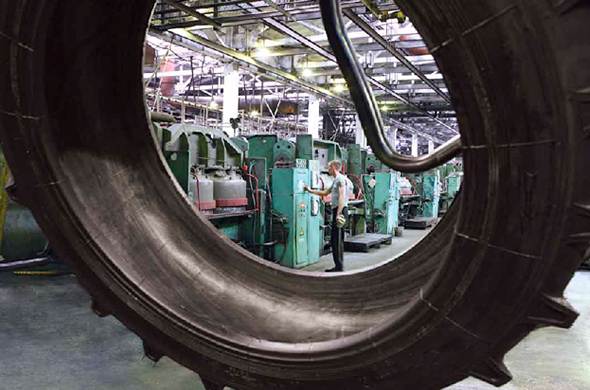 Being especially resistant to wear and stable to deflection, Nortec tires have become popular at the market and gained consumer confidence within a short period of time. After the Company had entered the tire market surely, it showed itself as a strong “player” fast responding to the market situation changes. Thus, Nortec Company has visited the international exhibition in Germany for the first time ever in 2016, where it represented its products. Today, the developed product line includes advanced tire models manufactured in the most popular dimension types: for trucks, agricultural and industrial machinery, quads and light duty trucks. All the produced range is available for purchase. You can find the list of tire models in the product catalogue. guaranty for tires after their purchase.